fire sword- hit an enemy and light them on fire! 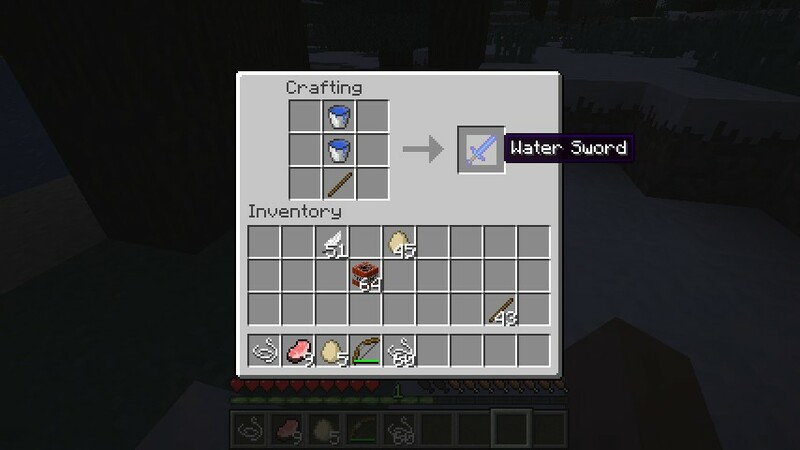 water sword- right click and it places water wherever you please! tnt sword- right click and you summon tnt at your command! gravity sword- hit your enemies and send them flying into the air! lightning sword- right click and you will throw an object and wherever it lands lightning will strike! Stun Sword- once you hit your enemies they are in "shock" for a couple seconds causing them to not move. explosive orb- throw it and watch it explode on the ground! 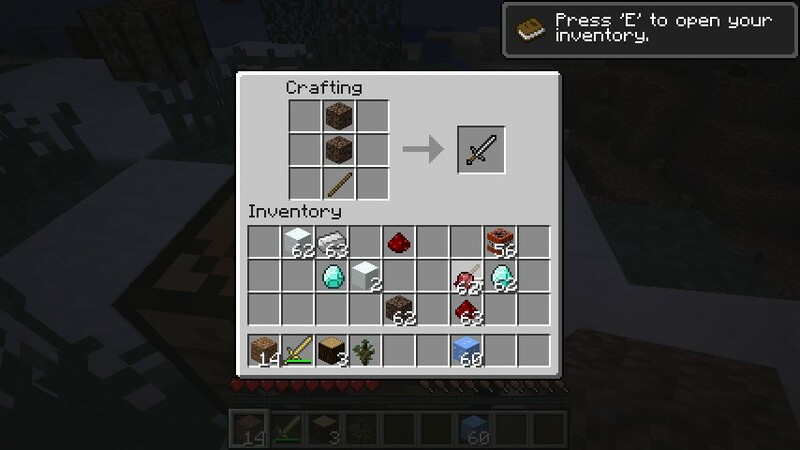 If you have any ideas for another sword to add to the mod... please dont hesitate to suggest it. I added the first orb of power the "explosive orb"....bet you cant guess what it does. 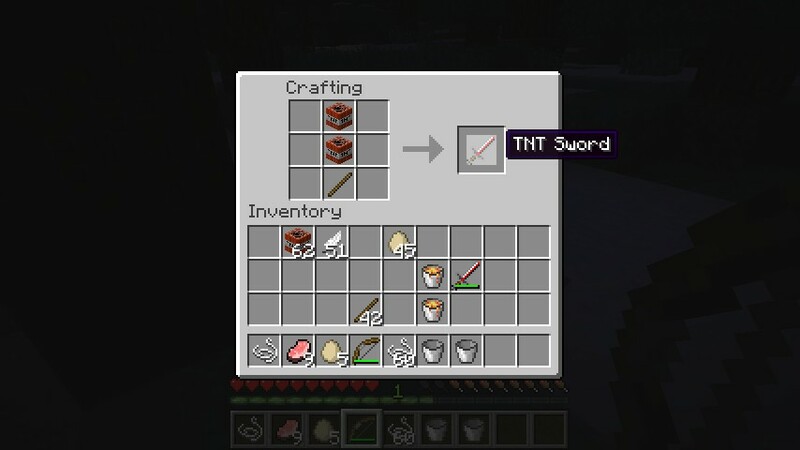 It also gives a use for those tnt swords! Added the new gravity sword! :D When you hit your enemies they go flying into the air! 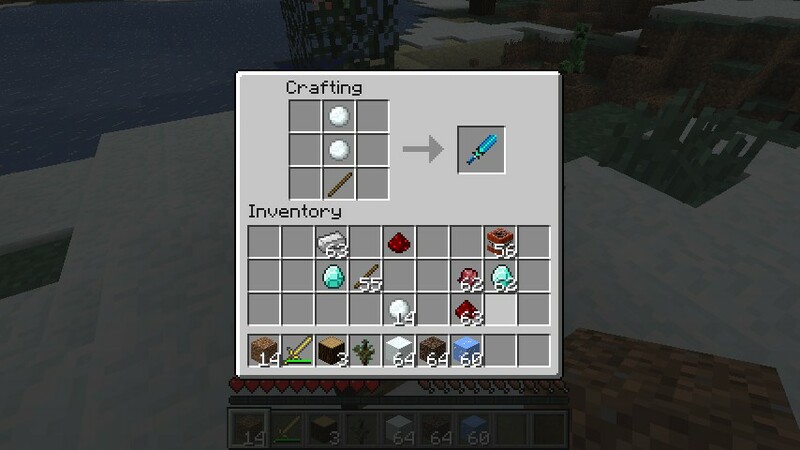 Added the Ice Sword. It slows down mobs! I also changed the effect of the tnt sword and fire sword. When will this be updated to 1.4.2? I know right. 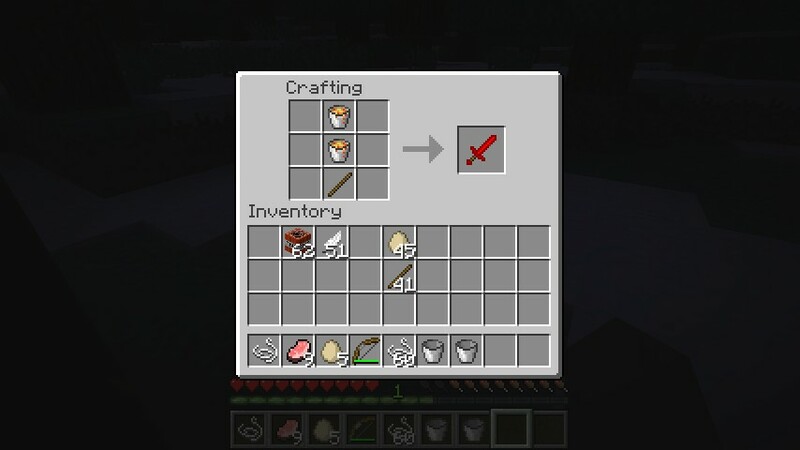 I wanted to get a swords mod and none of them are up to date. Are you going to add the black hole sword? Maybe, my primary focus right now is on the genetics mod since people are wanting more. Pers0n9001 I have also made a Youtube video for your mod I hope you like it enough to put it on the front page of the mod. Are you going to make the black hole sword are not? Hey pers0n9001 i made a youtube video i will give u the link once it is posted. Nice! I like Odie1902's idea for a black hole sword, too! i used modloader mp and tmi mod so how that why is there just three that work? what about a black hole sword. /yes heaps mate wat ones mess it up? probably better than wolves. 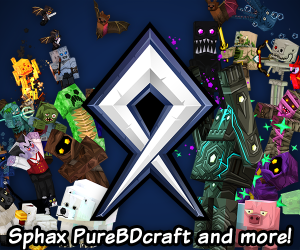 their motto is "incompatible with everything"
ugh I really dont know what to say about the crashes....:/ they all work for me....do you have any other mods on minecraft right now? 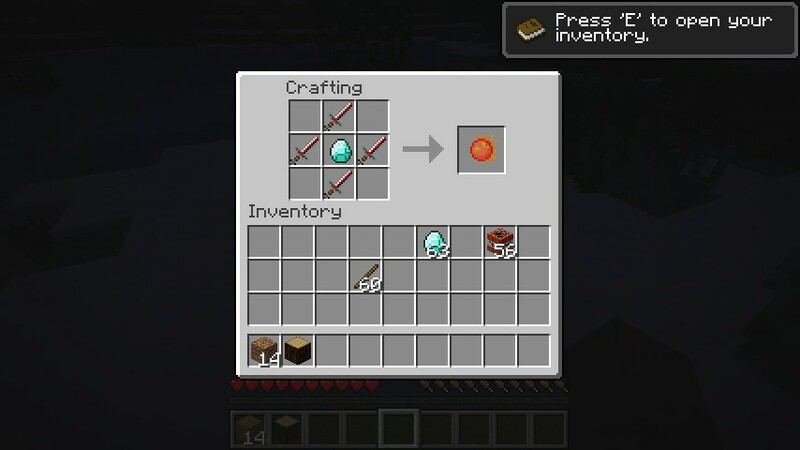 Ok for the fire sword you should right click to send a blaze fireball but very good mod indeed here a diamond. DIAMONDS TO YOU MY FRIEND! i need help installing mods! Could you please help? I'm going to use these for capes. lulz. great mod though I would diamond more if it let you add more than one diamond.